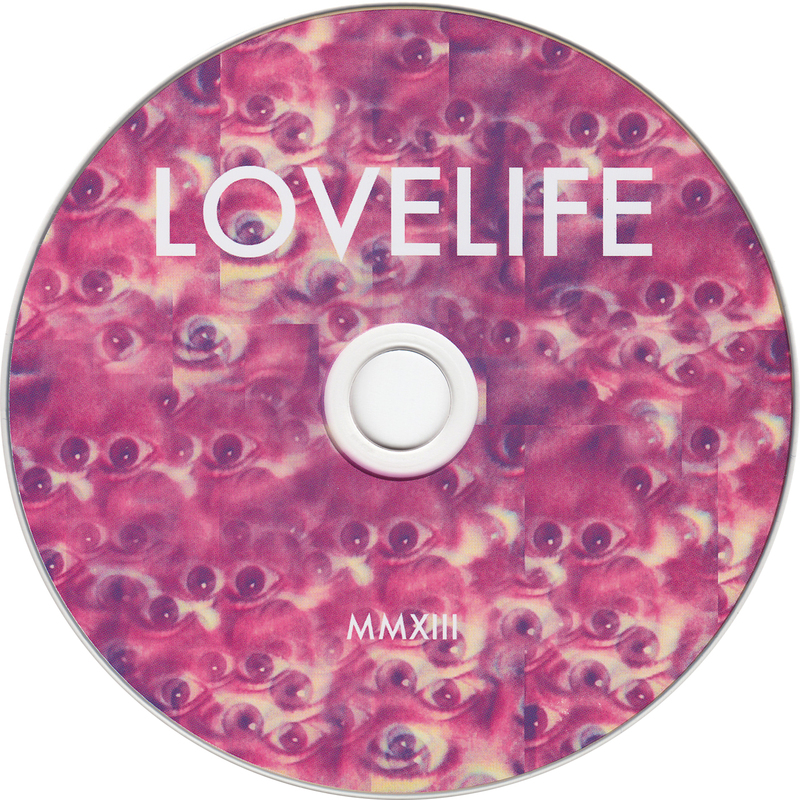 Here you will find all of Lovelife's miscellaneous releases. Click on a thumbnail to see a bigger version of the artwork. 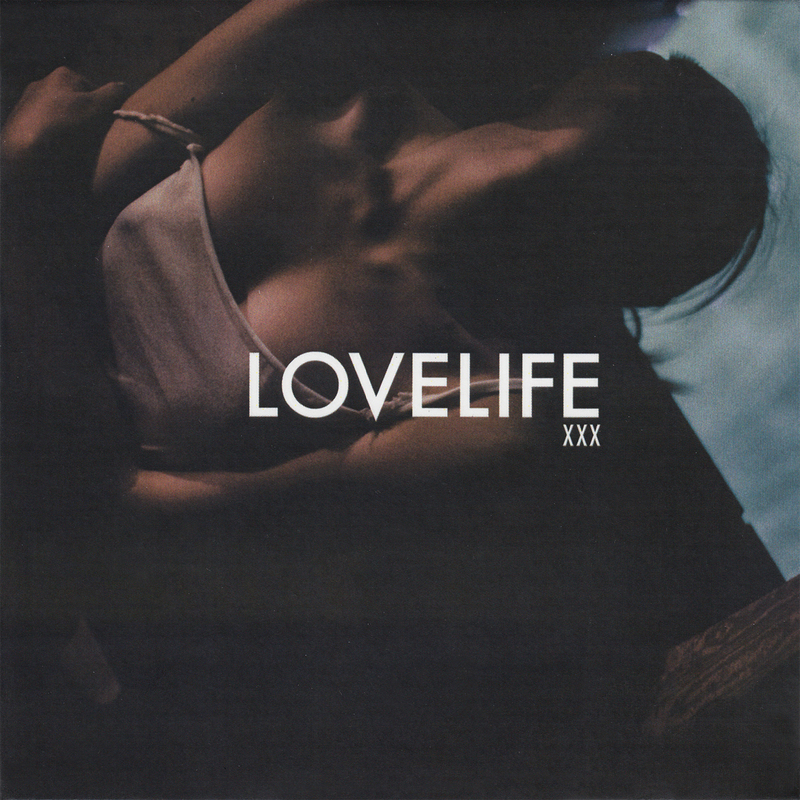 This was their second tour release and was issued in or around March 2014. It once again comes in a cardsleeve. 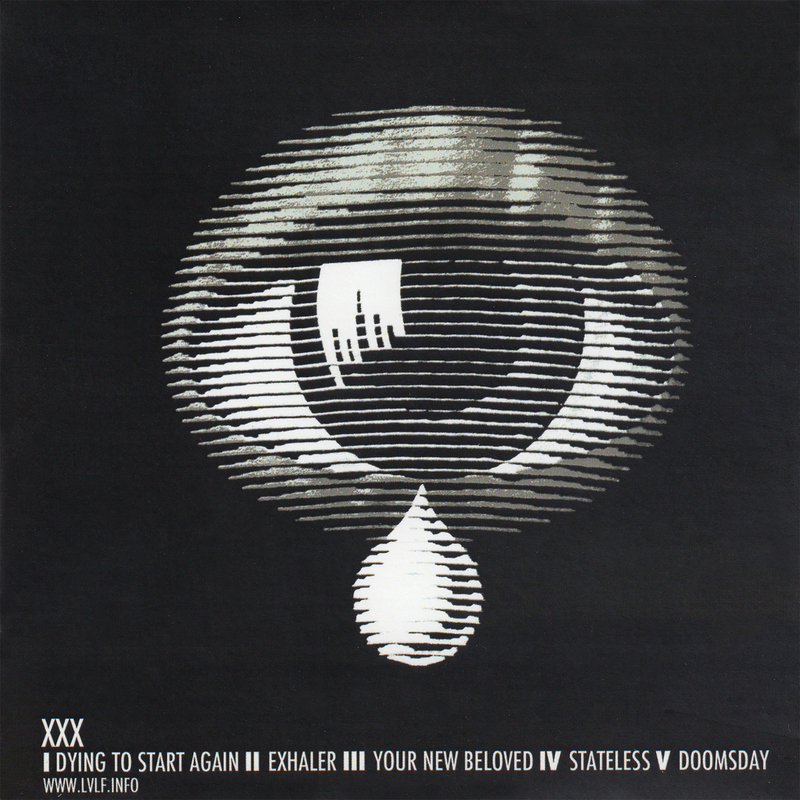 Dying To Start Again is the radio edit which can also be found on the promo CD of Stateless. 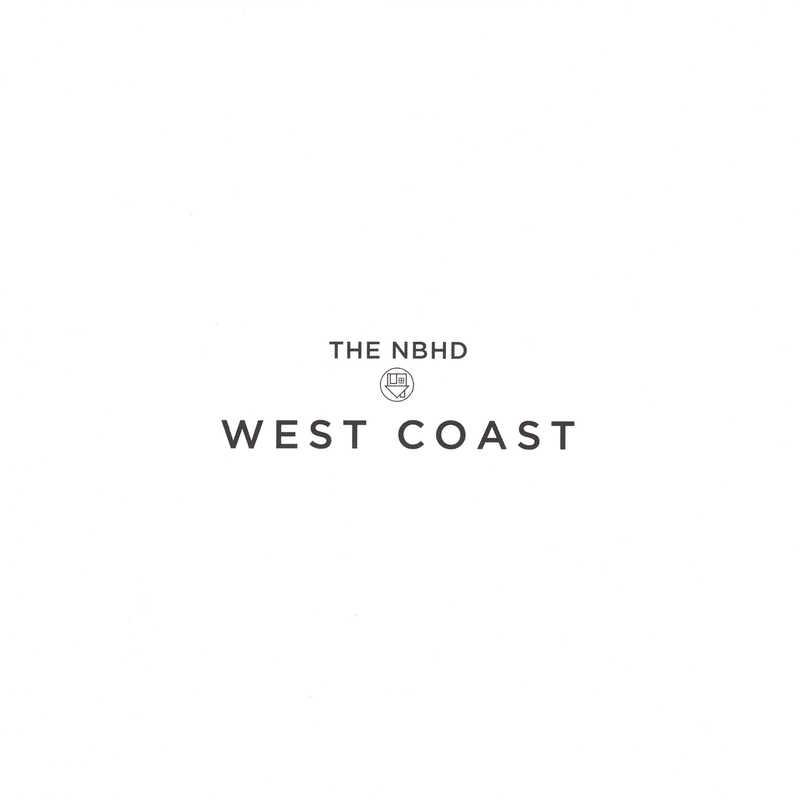 This is a split 7" release with The Neighbourhood's West Coast on side A and Lovelife's Every Minute on side B. 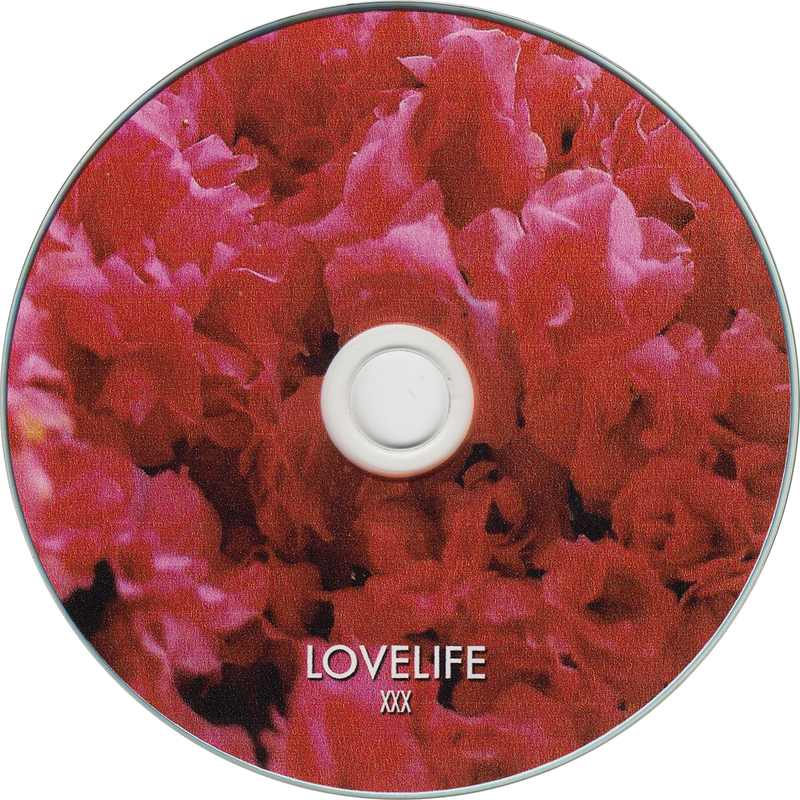 It was only available during the Love Collection Tour in the US for which Lovelife were the support act for a couple of nights. 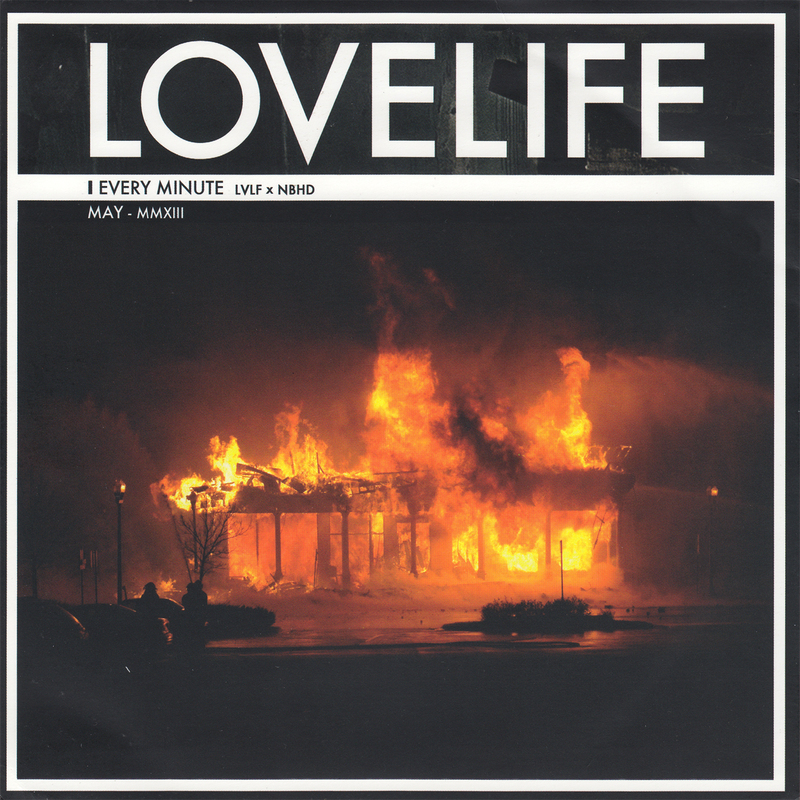 Every Minute was initially considered to be included on the Stateless EP, but was ultimately replaced by Midnight Swimming. My copy has swapped labels, so the A-side has the label of the B-side and visa versa. I have no idea if all copies have the same problem or if I am lucky enough to own a one-off. 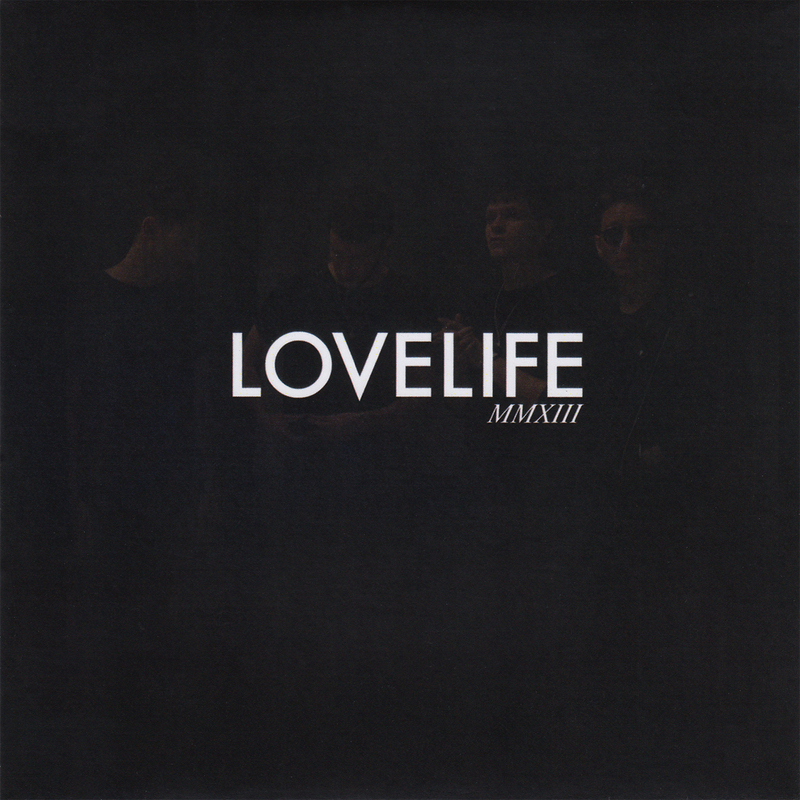 MMXIII was released in April during their North American Tour with Capital Cities. It comes in a black cardsleeve. 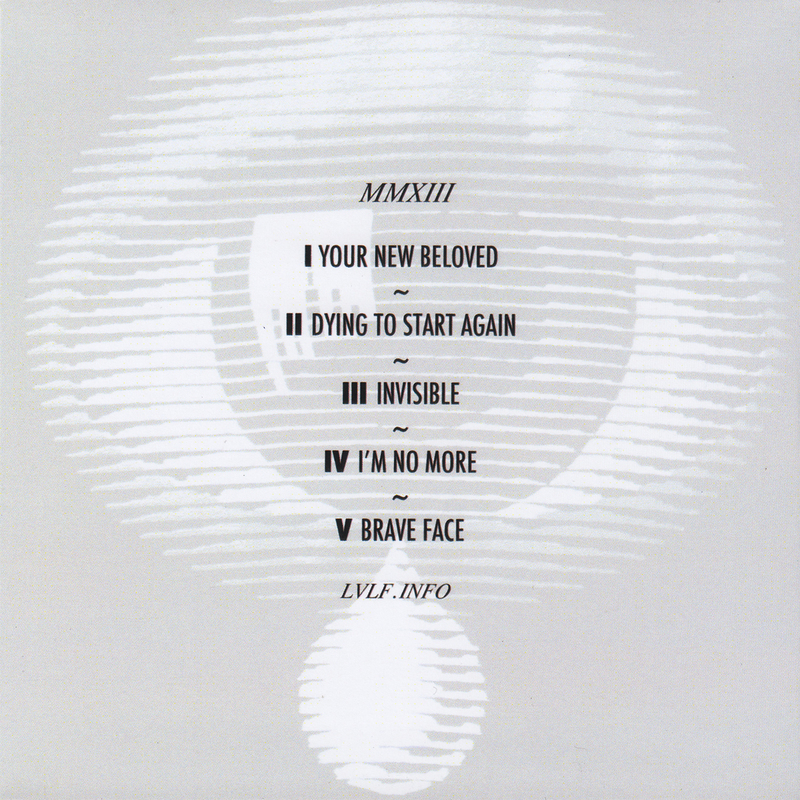 All songs are taken from their EP releases, although Brave Face has the first four seconds from the 'demo' version added to the song and is missing the short interlude at the end of the track.